Experience a winning combination of traditional luxury and modern convenience at the Talaibagh Palace Hotel. Entrenched in the cultural legacy of India's Pink City, our hotel welcomes guests with refined elegance, contemporary amenities, and a prime location in Jaipur. Our rooms and suites are designed with your comfort in mind, and feature luxury bedding, marble bathrooms, and high-speed Internet access. Additional amenities throughout the hotel include an outdoor pool - as well as a kids' splash pool. Enjoy all-day dining at our Indian cuisine at restaurent. If you're planning a meeting or social event here in Rajasthan, you can take advantage of our indoor and outdoor venue space. 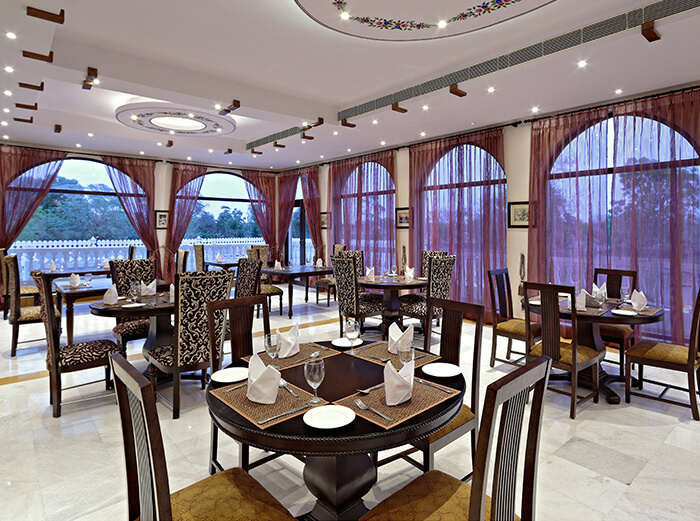 And our unparalleled Jaipur location makes it easy for you to enjoy area attractions, including the famous City Palace. 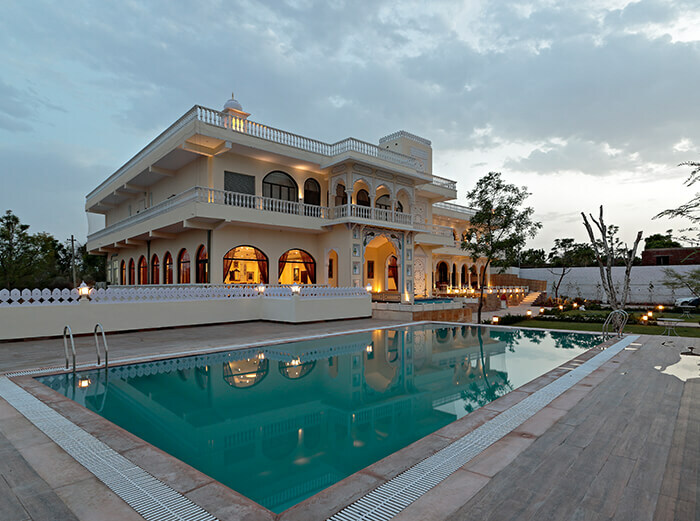 Your Rajasthan's getaway awaits here at the Talaibagh Palace Hotel.